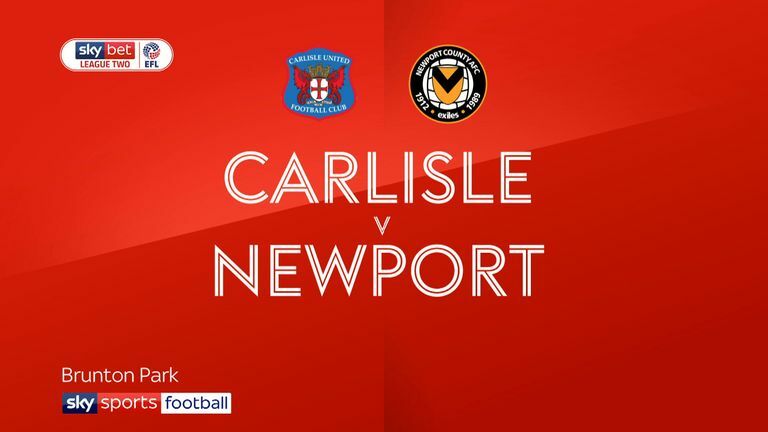 Highlights of the Sky Bet League Two game between Carlisle and Newport. 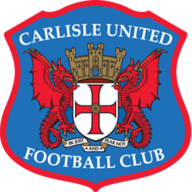 An injury-time rocket by skipper Danny Grainger snatched a 3-2 win for Carlisle after Newport thought they had earned a share of the spoils with a late goal of their own. 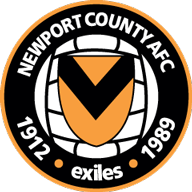 Jamie Devitt's first-half double ended Carlisle's eight-hour home goal drought but Padraig Amond and Dan Butler brought Newport level before Grainger picked up a clearance to slam home the decider. Devitt's opener in the ninth minute came after good work from Ashley Nadesan and George Glendon on the right. Devitt was on to Glendon's ball into the box like a flash to stretch and slide his shot past Joe Day. A short corner move between Devitt and Jerry Yates led to the home side's second. Devitt took the return wide on the left and his curling shot took Day by surprise as it dipped beneath the goalkeeper at the near post. Yates wasted a great chance to increase Carlisle's lead before the break and County got right back into the game in the 38th minute when Robbie Willmott's cross from the left was met with a firm downward header by Amond which went in despite the efforts of a defender on the line. Nadesan hit the post with a header but it was County who levelled the match three minutes from time. Adam Collin saved from Matty Dolan's free-kick on the right but Butler was on hand to fire home the rebound. The game remained in the balance until Grainger's late show made it a first home success in six games.